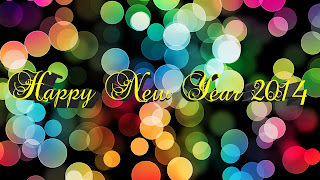 In the pictures below you will find a series of images to wish a happy new year 2014, I know you will like them and you will use them to surprise your friends, family and special people. 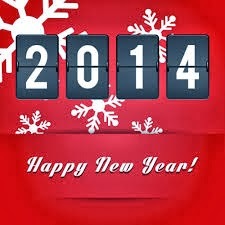 Happy New Year 2014 on a red background with white numbers on a black background. 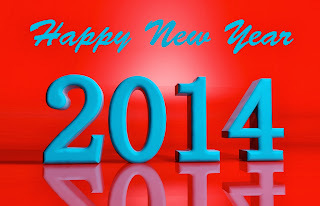 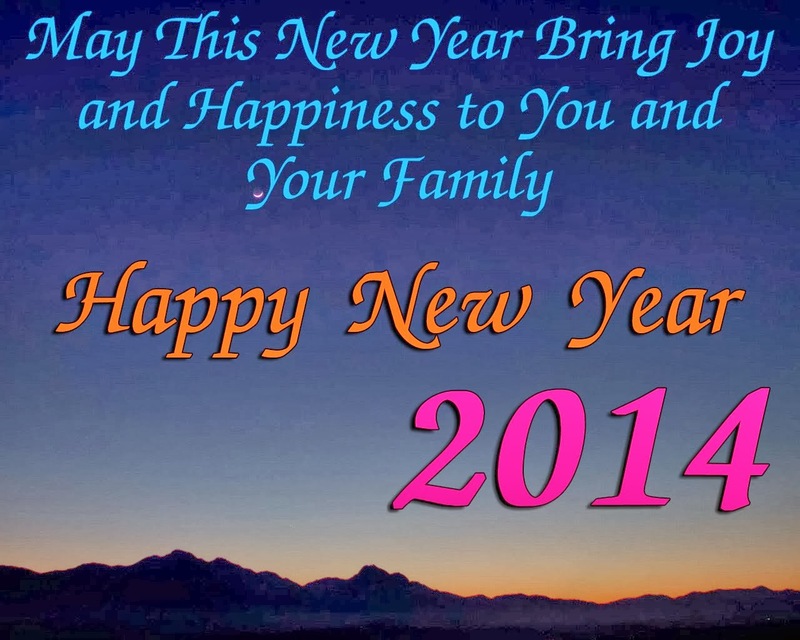 Happy New Year 2014 on a red background and sky blue letters. 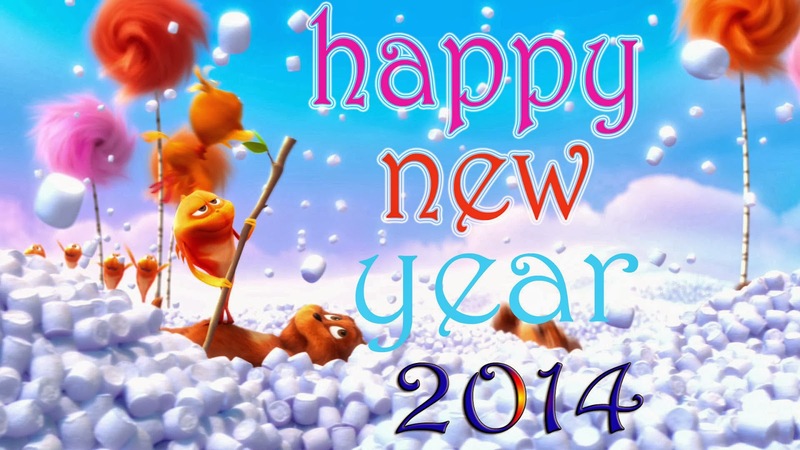 Happy New Year 2014 with fireworks. 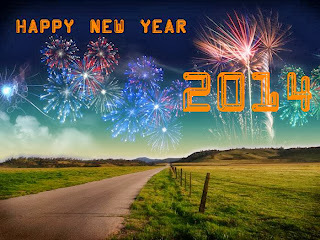 Happy New Year 2014 with a landscape. 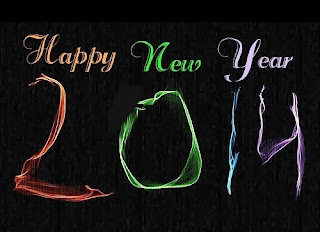 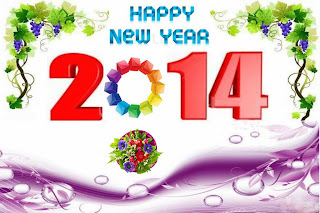 Happy New Year 2014 with colorful letters and numbers. Happy New Year 2014 with colorful spheres. 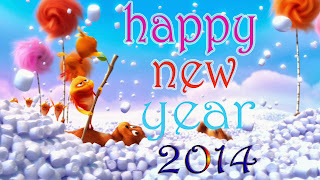 Happy New Year 2014 of fantasy. 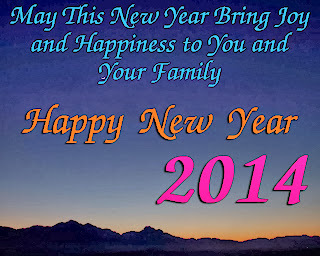 Happy New Year 2014 with spheres. 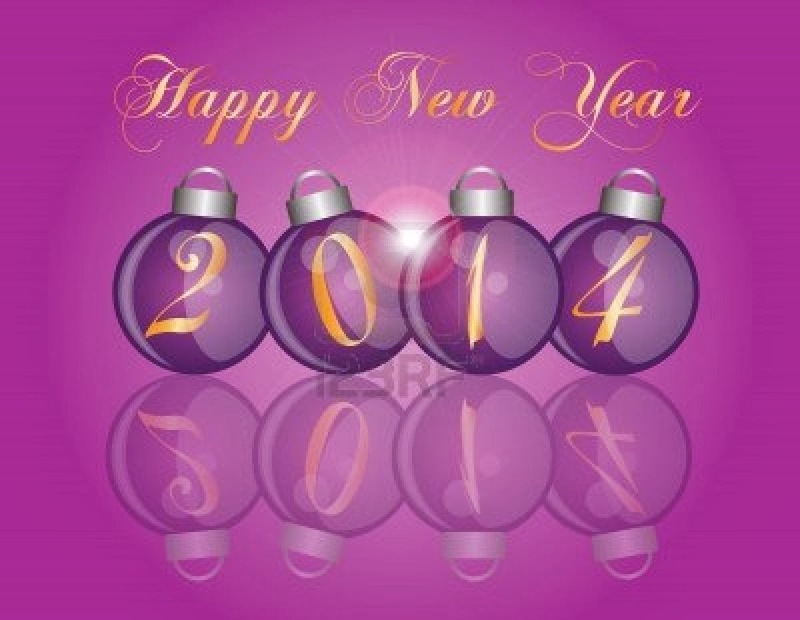 Happy New Year 2014 with grapes. 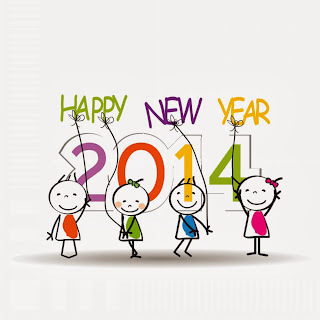 Happy New Year 2014 with children. 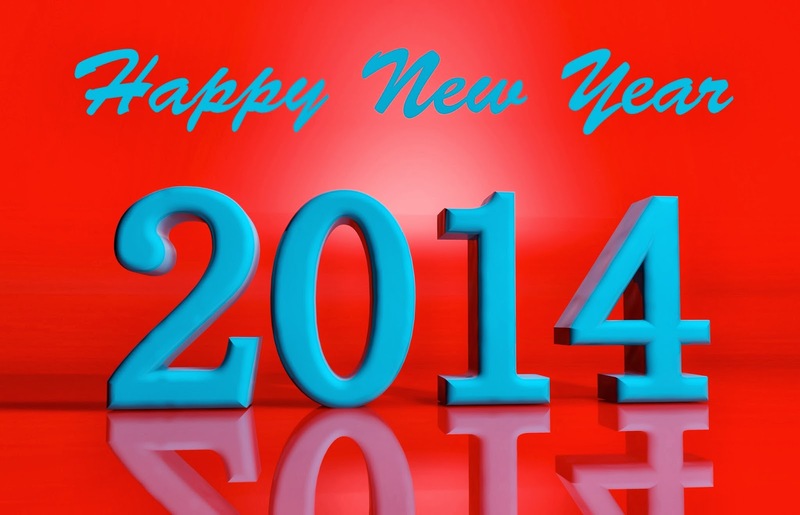 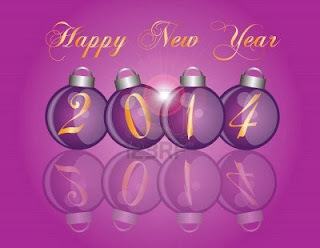 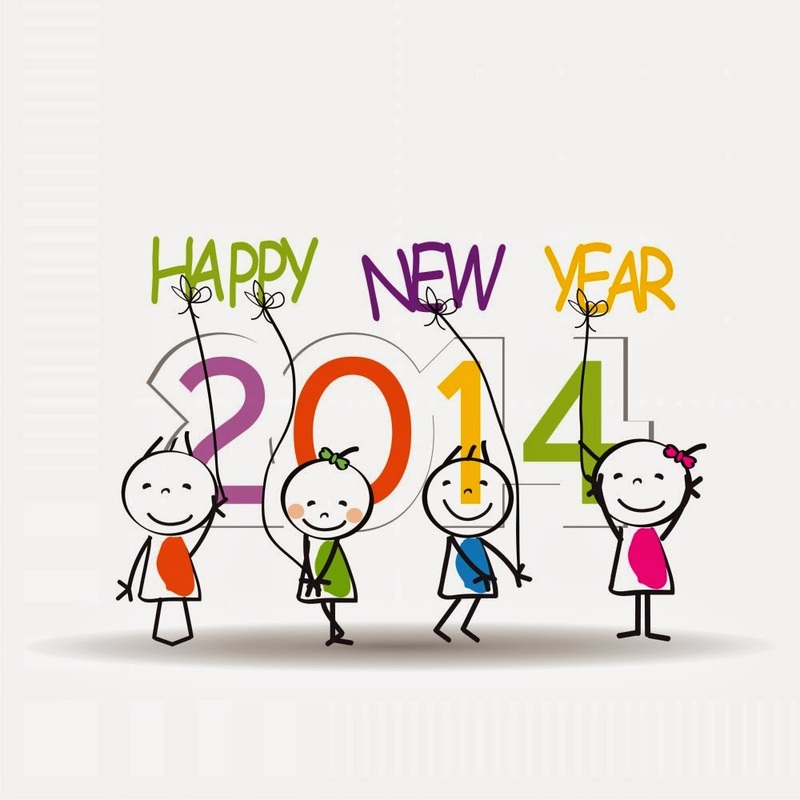 I hope you have enjoyed these Happy New Year 2014 images.